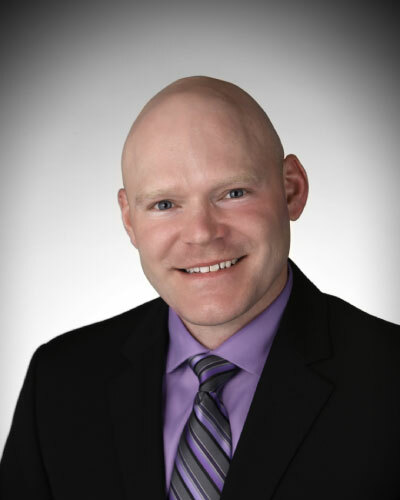 Jonathan Neau completed his Master of Medical Science and obtained his medical training as a Physician Assistant from Midwestern University in 2010. During his training, he made it a priority to work in under-served areas. He trained in Emergency Medicine on the Mexican border in a small hospital. Then a Family Medicine rotation in a rural Arizona town. And completed his training in Women’s Health on the Navajo Reservation working with Indian Health Services. He has continued his commitment to work with the under-served population at the Washington State Department of Corrections. Jonathan joins the faculty at Heritage University as an Assistant Professor. He strongly supports the program’s mission to place students in rural and under-served areas.